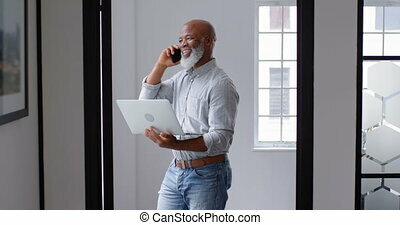 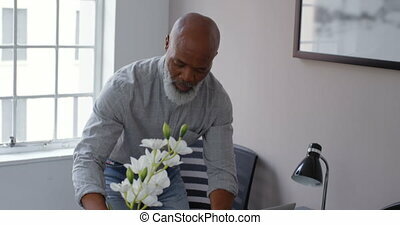 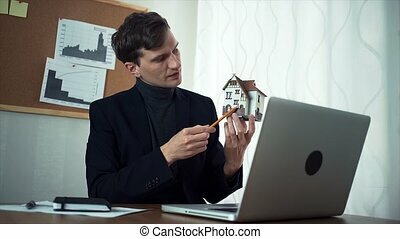 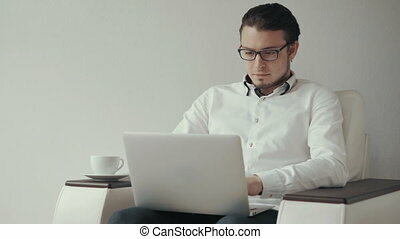 Businessman having coffee while using laptop on desk 4k. 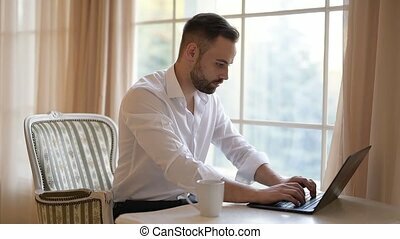 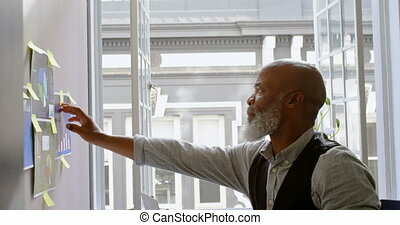 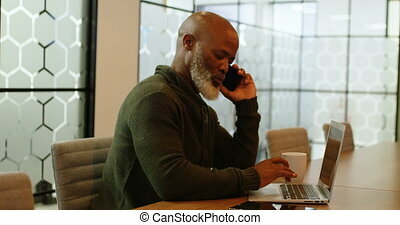 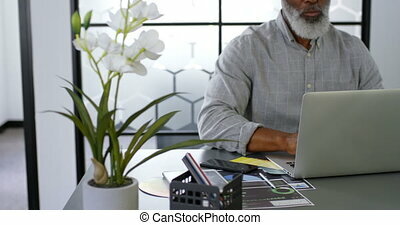 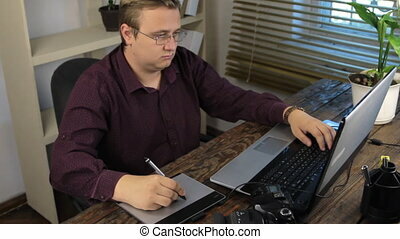 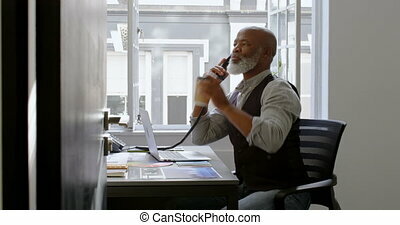 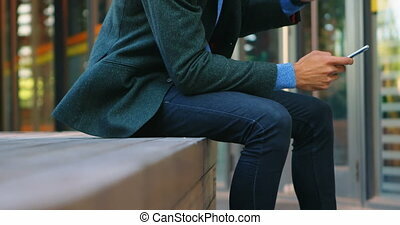 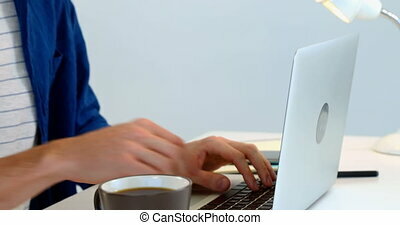 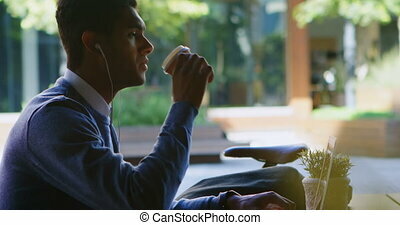 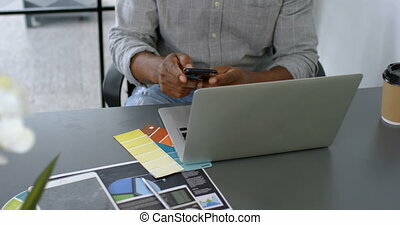 Businessman having coffee while using laptop on desk at office 4k. 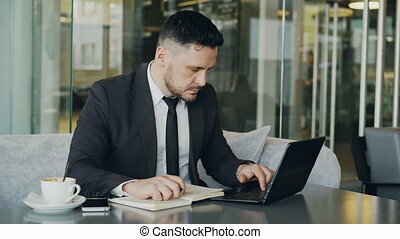 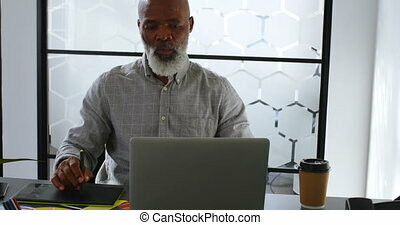 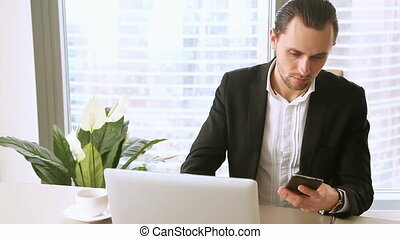 Smart Caucasian businessman using laptop computer and writing down information in his notepad in glassy cafe having coffee cup on his table. 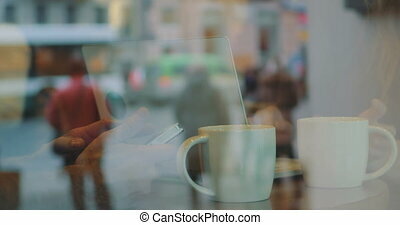 A cup of coffee is on his table.